Today, I am happy to share with you this book blitz about one of my favorite contemporary romances. 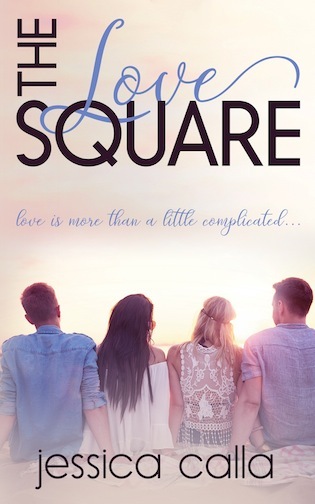 The Love Square by Jessica Calla! I am in absolute love with it! And, in honor of the book blitz I also added another giveaway to the mix. Enter for your chance to win one of three 10 Dollar Amazon gift cards! Awesome right? Giveaway details are as always at the end of the post! 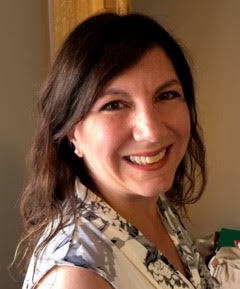 Jessica is a member of Romance Writers of America and the Women’s Fiction Writers Association. She organizes the unpublished writers’ contest for the New Jersey Romance Writers (New Jersey’s chapter of the RWA), and volunteers at BookFish Books behind the scenes. A Jersey girl through and through, she resides in the central part of the state with her husband, two sons, and dog.